KK2015 based Ai Light by Tinkerman is licensed under a Creative Commons Attribution-ShareAlike 4.0 International License. Is anything more known regarding this issue? So I know if I should ask the seller if the bulbs contain esp8266? 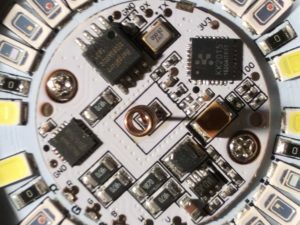 Are some sellers “verified” that they sell just the esp8266 variant? 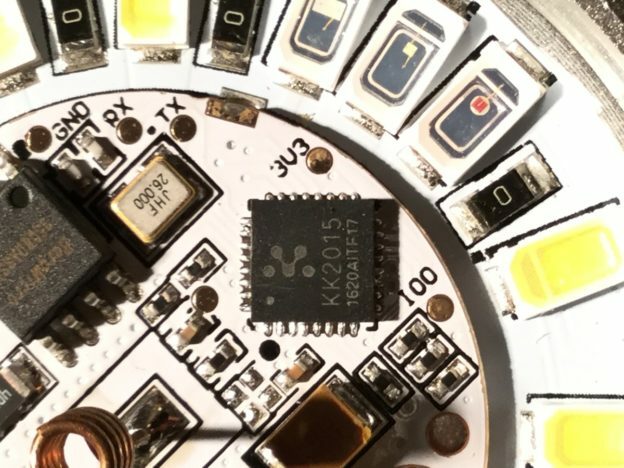 I have been confirmed the KK2015 is actually the ESP8266 with a different labelling. The reason for the change I don’t know, yet. Hopefully I will be able to give you more info on this soon.